Android users are typically of the mindset that the ability to tweak the look of the UI on their device is a very good thing. Whether that’s with official software like the ones found on LG and Samsung devices or alternative, more 3rd-party oriented means, themeing has been a part of Android since the very beginning. According to XDA, Android P, at least Developer Preview 1, breaks the ability to install custom overlays, which means Substratum can no longer work. For those who have retired from the theme game, Substratum utilizes Sony’s Overlay Manager Service (OMS) that was introduced in Android 8.0. 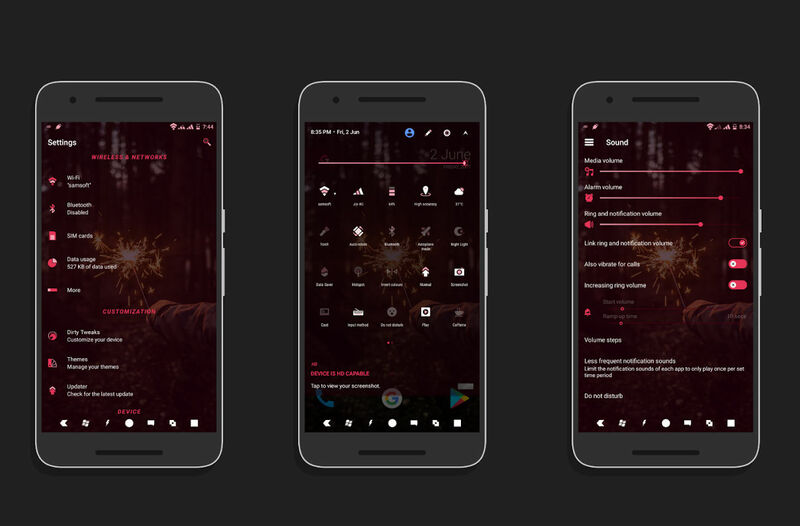 With the Substratum theme engine app installed plus a necessary add-on app straight from Google Play, users could apply downloadable themes to nearly their entire phone all without the need for root access. It was quite the breakthrough, but of course, seemingly never legitimized or supported by Google and the Android team. Now, Android P breaks this service and the folks who use it are not pleased. Rightfully so, though. According to XDA, the team behind this software will start an online petition for Google to recognize the issue and correct it, but that seems like a long shot. Much of this issue could be fixed if Google would hurry up and provide a Dark Theme, but even after all these years, we’re still waiting.